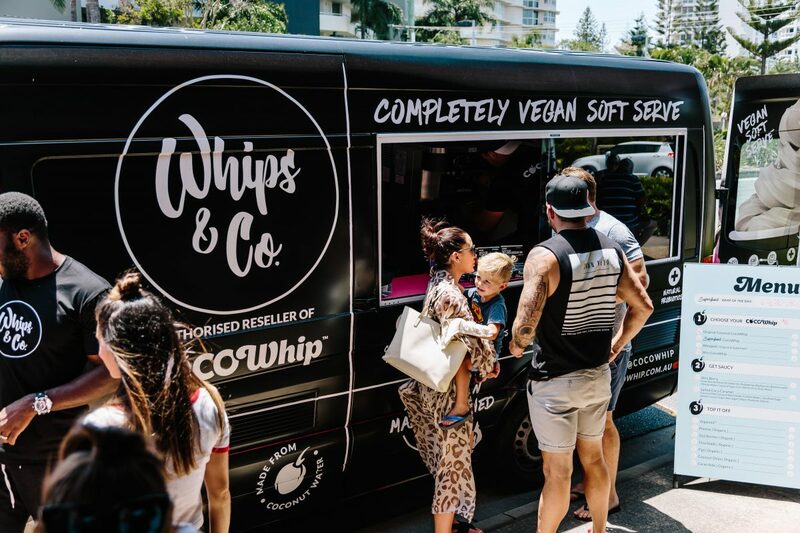 A health food mobile giving you a taste of vegan soft serve deliciousness. 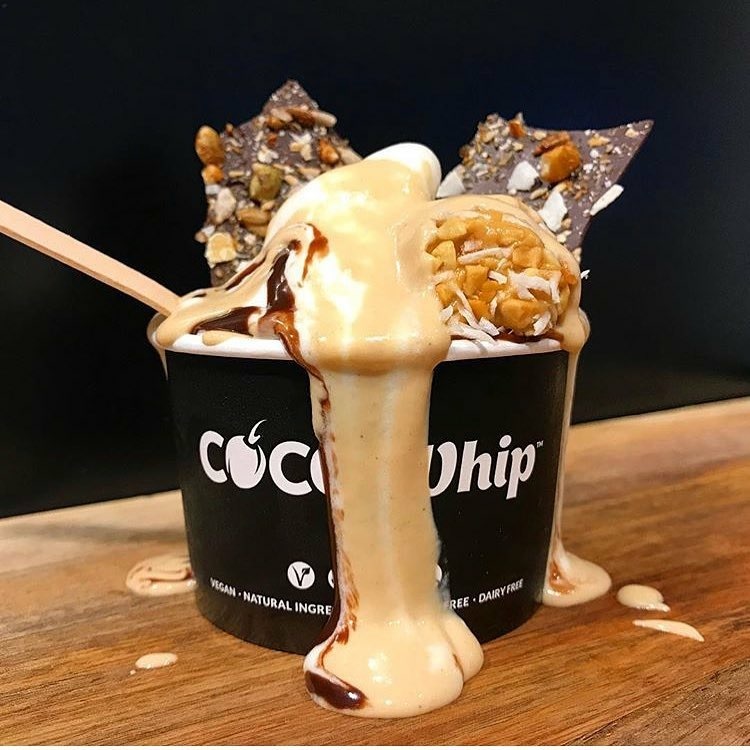 Healthy Ice cream may seem like a bit of on oxymoron but that is exactly what CocoWhip is, the corner stone product of Whips & Co. Made from Coconut Water for complete hydration, Biofermented Probiotics for gut & intestinal health, & highly nutritious superfoods for maximum performance and energy. 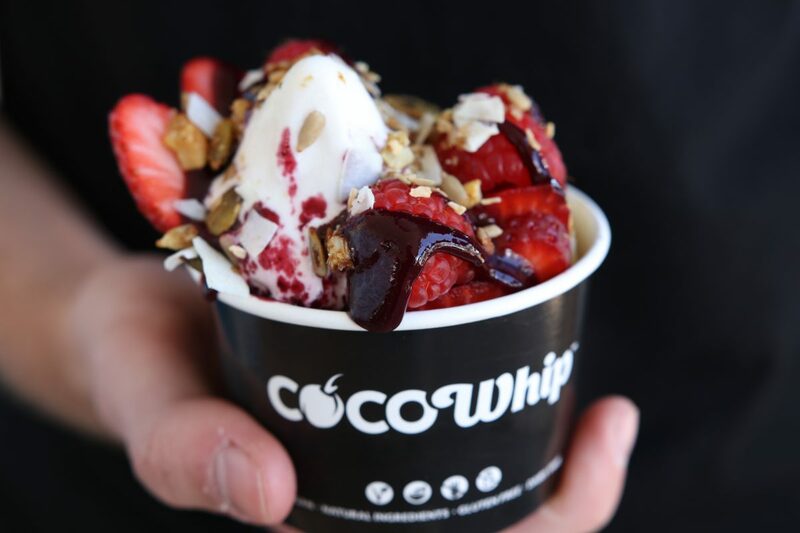 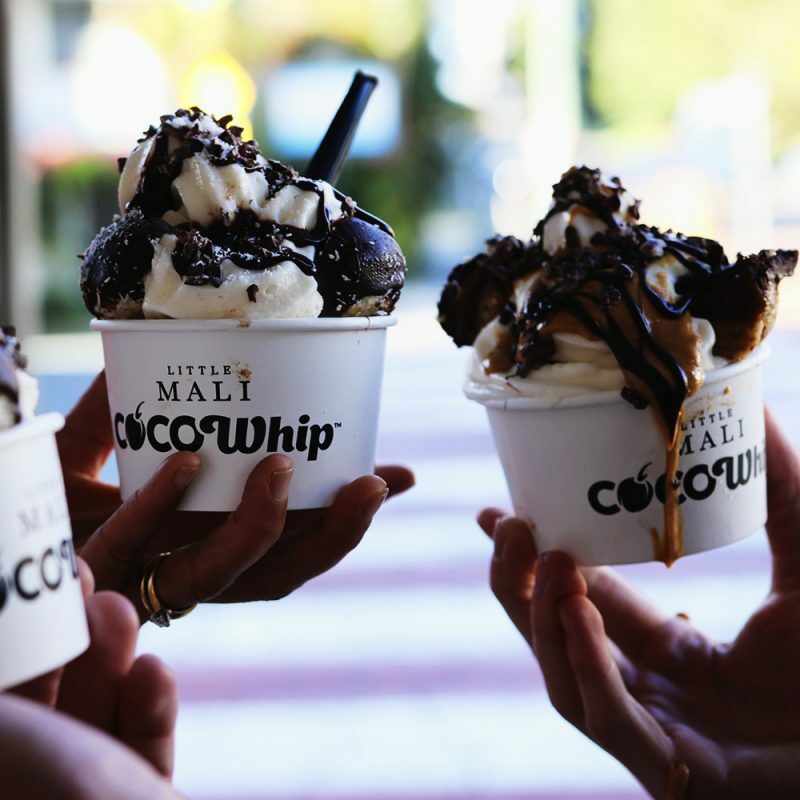 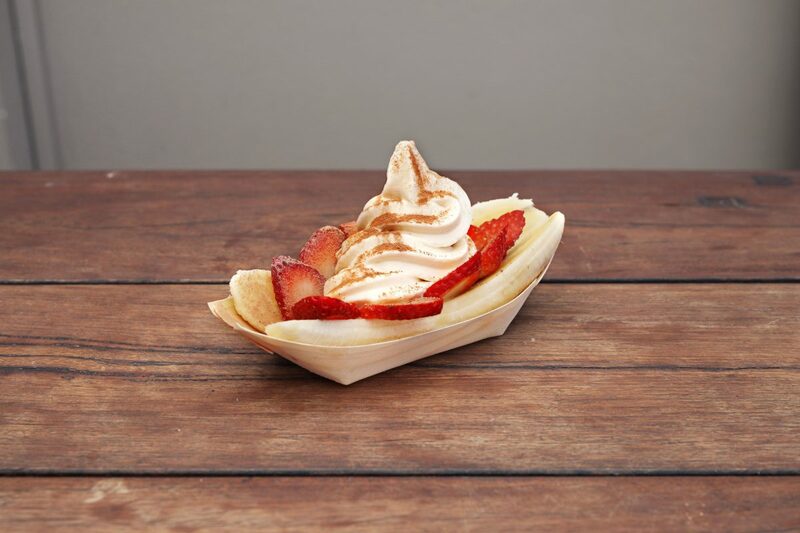 CocoWhip™ is completely free of Dairy, Soy, Gluten & is 100% Vegan friendly. 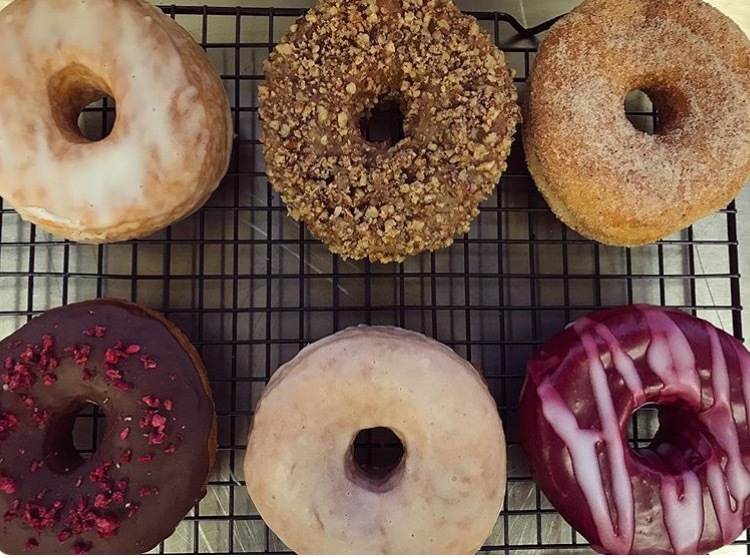 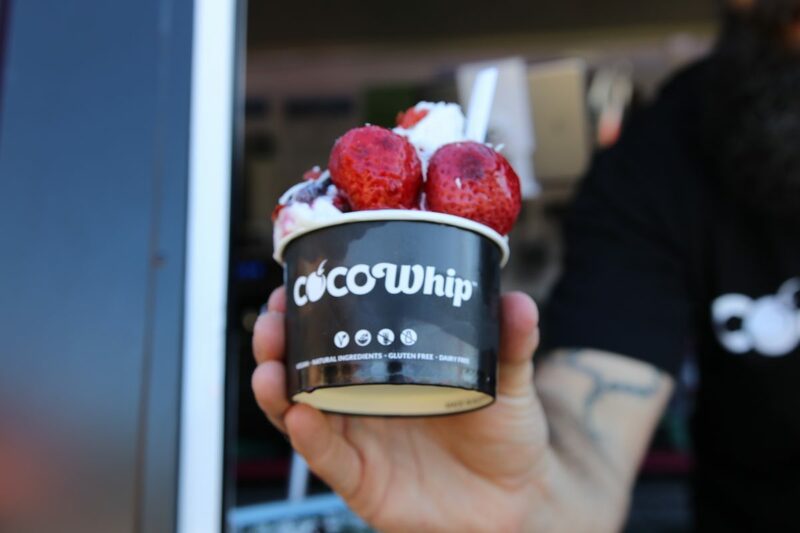 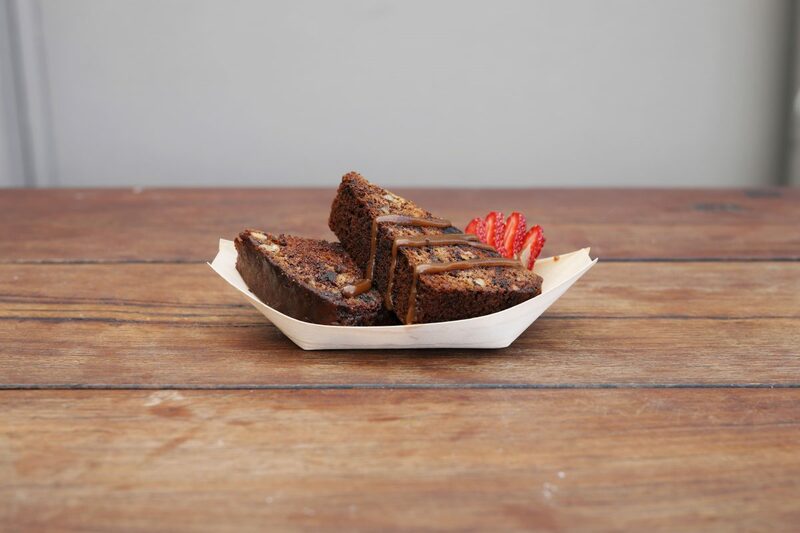 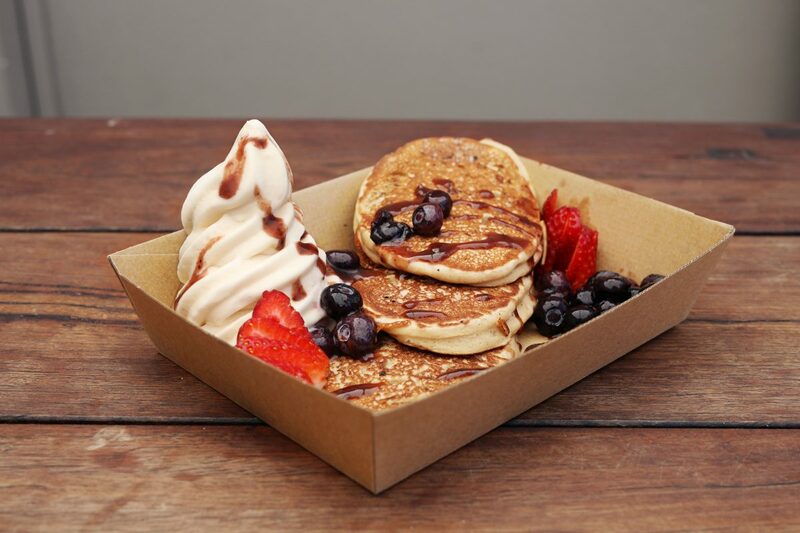  In other words it’s the best damn ice cream in the world.Combine this with organic coffee and raw treats such as gluten free donut’s, raw cakes and slices as well as vegan cheese toasties the team at Whips and Co can cater to any event , whether it be naughty or nice.